A dynamic business communication solution that can improve the way your company communicates. 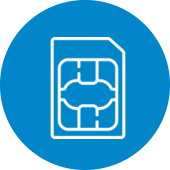 A multi-network SIM that allows any business to be better connected. 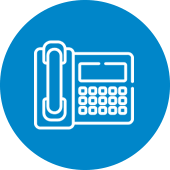 Make your business stand out with a memorable UK telephone number. 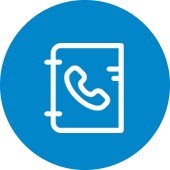 Whether it is a small to medium company, or a large corporate that may be looking for a VoIP solution, broadband, telephone system, a simple fax box, or a complicated IVR, XL Telecom can service each requirement. XL Telecom aims to help a company increase sales and ensure that it has satisfied customers whenever, and however they are in contact. When it comes to telecoms, XL Telecom can help bridge the gap, with a smart business-to-business telecoms solution. Do what is best for your business and Join the XL Telecom Family.